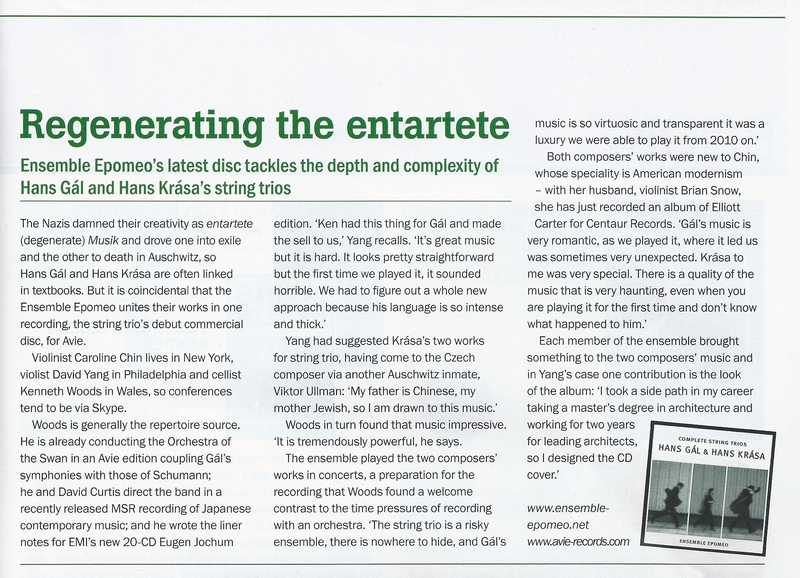 "...a can’t-miss disc that heralds an ensemble to watch." 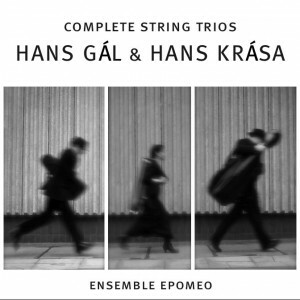 "the wonderful trio of the evening, Ensemble Epomeo...from this entrancing group, the most dexterous execution..."
"Ensemble Epomeo provide ravishing accounts of both Gal works, fully in sympathy with the idiom... A splendid disc I cannot get enough of." 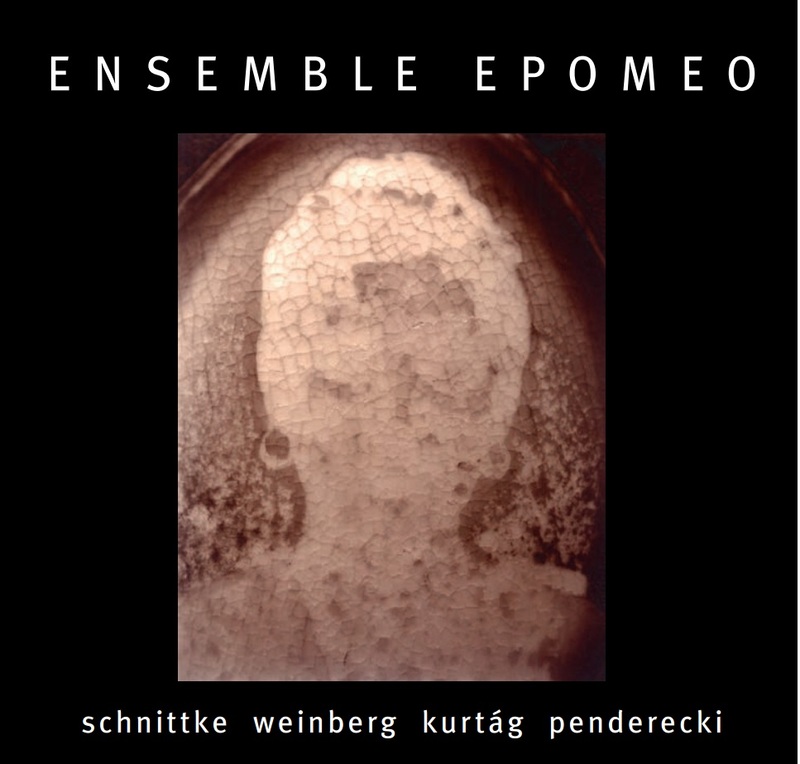 "The performances by members of Ensemble Epomeo are highly persuasive." Recorded live as part of the Deal Festival, Kent. 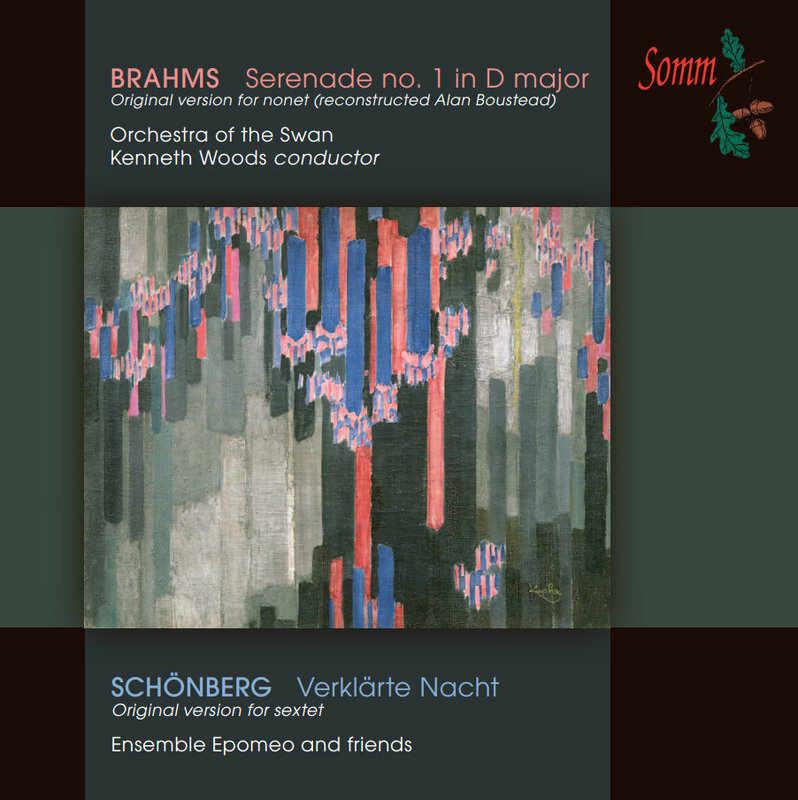 This disc documents the emerging mastery of two of music history’s most powerful and closely linked artistic personalities — Brahms and Schönberg, pairing the original chamber versions of the seminal works of their early maturity, which were primarily known through performances by much larger orchestral forces. Brahms’s profound influence on Schönberg is clearly evident in his books and essays on Brahms’s music as well as his arrangement of the Brahms Piano Quartet in G minor for full orchestra, now a staple of the orchestral repertoire.Schönberg’s Verklärte Nacht is the key work in which his musical personality truly emerged onto the world stage. For much of the last hundred years, the work has been heard in his own arrangement for string orchestra but for our recording, the String Trio Ensemble Epomeo (Caroline Chin, David Yang and Kenneth Woods) have been joined by a stellar team of colleagues (Diane Pascal, Tom Hankey and Matthew Sharp) for a stunning performance of Schönberg’s original version for string sextet, written in 1899, performed live during the 2013 Deal Festival. The members of the acclaimed string trio Ensemble Epomeo transform into Auricolae, a fantastical band of minstrels presenting fairytales, folklore, and fables in a two-CD set of new music dramatized via the ageless art of storytelling. More than a dozen parables from around the world fuse traditional allegories with inventive mythical settings, pair timeless legends with new musical scores, and offer original stories whose inspiration stems from the beginning of time. 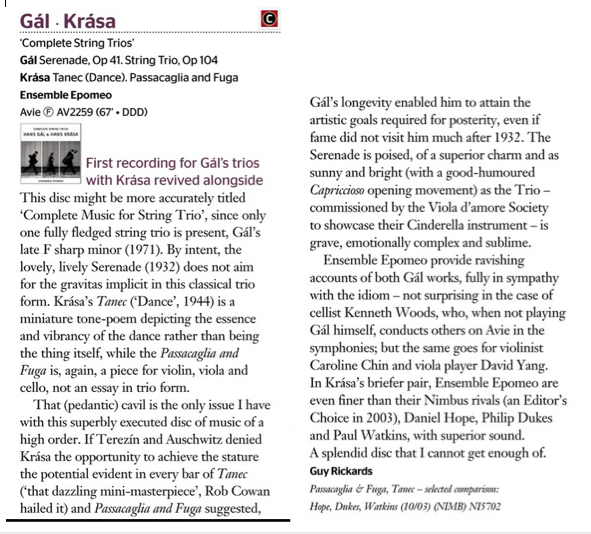 The result is a truly unique synthesis of words and music that is instantly entertaining. 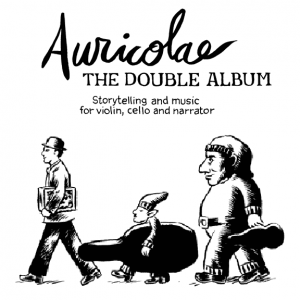 More information from Avie Records here. 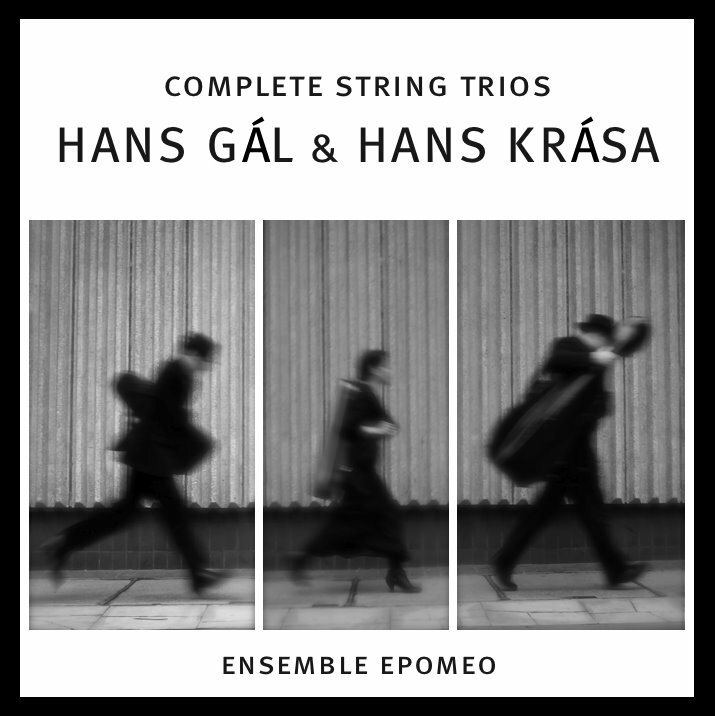 Our debut CD for Avie Records, featuring the complete string trios of Hans Gal and Hans Krasa has been released internationally. Visit our blog to read the latest reviews, and please join our Facebook page.